Nick Spalding: Wordsmith... 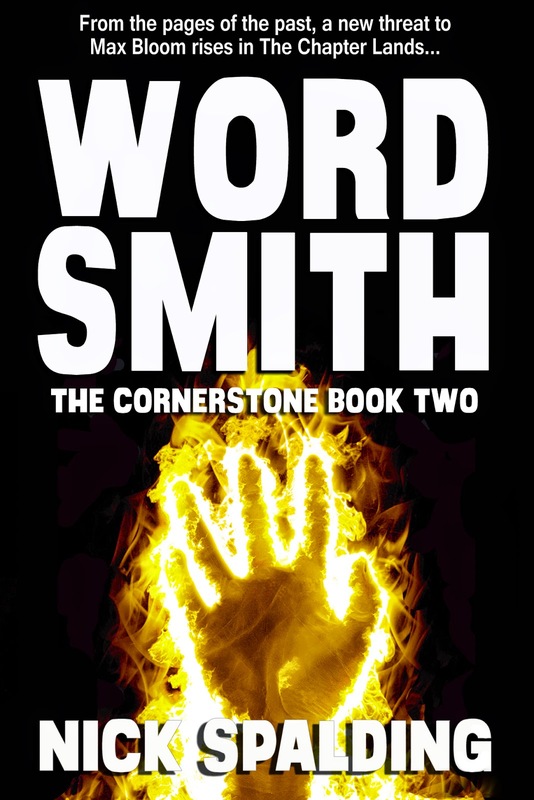 The Cornerstone Book 2 OUT NOW! 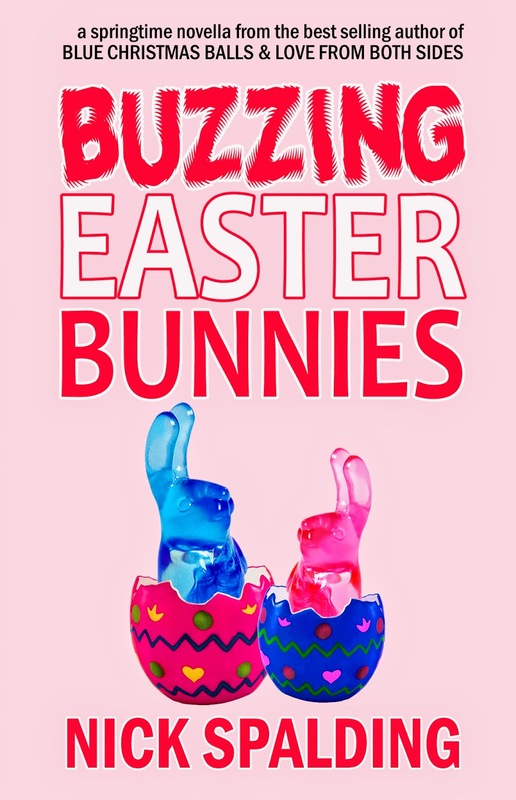 Exclusive to Amazon. Wordsmith... 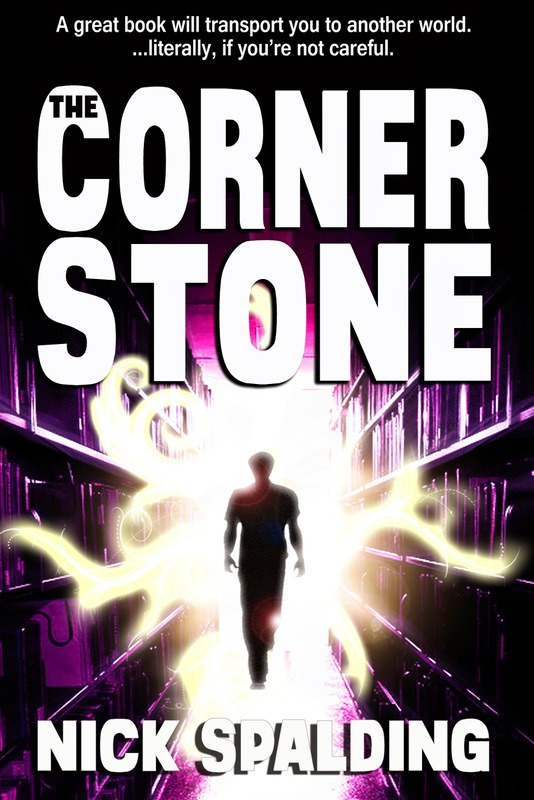 The Cornerstone Book 2 OUT NOW! Exclusive to Amazon. I loved this. As good as the first one. I just adore your characters! 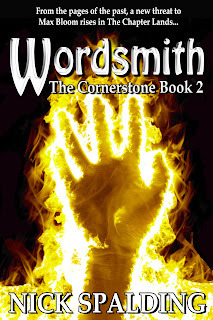 Reviewed Wordsmith on my blog and I'll be reviewing Blue Christmas Balls next. Thanks Suz :) Much appreciated. Love this series - any plans for a third?